UNL's Campus Recreation Center offers an incredible selection of fitness options. Lincoln offers several other fitness options, from full-service health clubs to yoga and Pilates specialists to extended-hours fitness centers. UNL's Campus Recreation Center organizes a full calendar of outdoor adventures. Pioneers Park has it all - acres of wooded and open space, a Nature Center, wildlife, an amphitheater (Pinewood Bowl) and plenty more. Wilderness Park is trail-focused and is regarded as the number one off-road cycling destination for Lincoln mountain bikers. 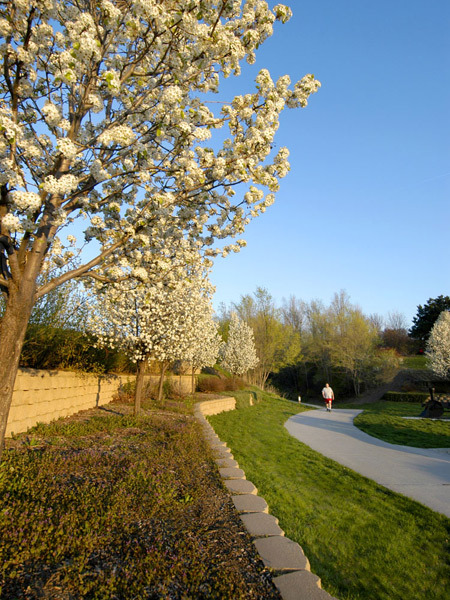 For detailed information about all parks, trails, public gardens and more, visit the Lincoln Parks & Recreation website. You can get outside and enjoy seven state recreation areas within 25 miles of Lincoln. Find out more information on the Nebraska Game and Parks website. More than 20 golf courses, both public and private, dot the Lincoln landscape. For more on courses, visit this list of courses.